Where History and Hollywood combine! 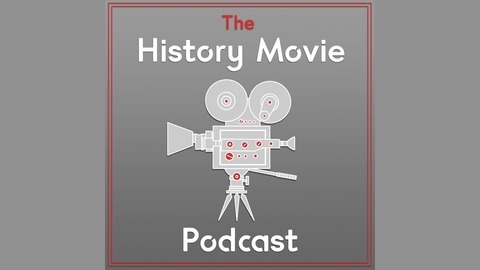 Ever want to know more about the historical background of a movie BEFORE you go and see it? This is the place! 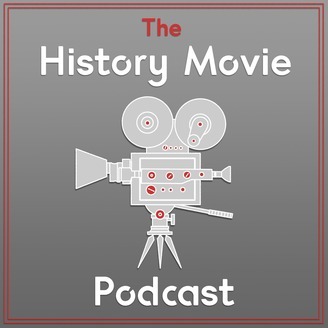 The film First Man follows the journey of Neil Armstrong up through his first steps on the Moon and this episode provides a bit about the history of the space program and Armstrong.